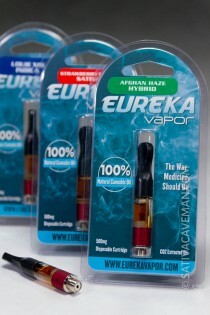 Vape Pens / Cartridges - Products | Sativa Caveman — Elite. Delivery. Service.